The slate beds in these pool tables ensure you always get a true, straight shot. It's a weighty surface that's favoured by the professionals, and is a worthwhile step up if you're still playing on MDF. You can customise the colour of the pockets - black or white are available - and choose the kind of table top you want to complete your piece of furniture. Customise your glass top, choose a matching solid top, or pick a reversible top for dining and table tennis. This is one of the most eye-catching pool tables we've ever seen. 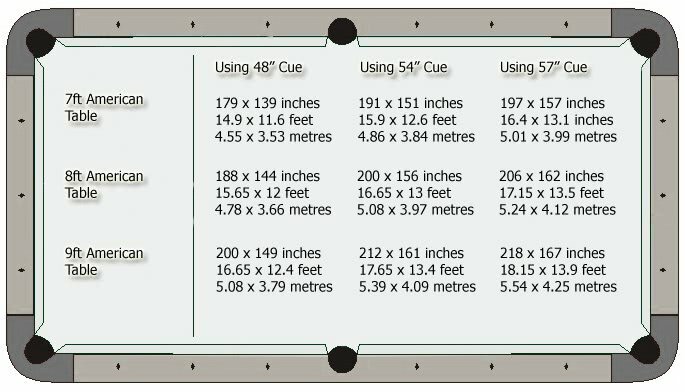 Home user or arcade owner, amateur or pro, everyone that's serious about pool will fall in love with this chic bit of kit. The Xtreme can be finished in any RAL colour - please see the available finishes in the chart below to select the perfect colour to match what you have in mind. Please call us to place your order if the colour you require is not in the drop down menu.